August 30 – Premier League Bournemouth’s main sponsor Mansion has extended its deal with the club to include the sleeve sponsorship position. The club played with the new logo on its sleeve for the first time last weekend against Manchester City. The Mansion.com logo will appear on the left shirt sleeve of AFC Bournemouth’s home and third shirts, while another of Mansion’s brands, Casino.com, will feature on the sleeve of the club’s away shirt. Mansion brand M88 is already on the front of the club’s shirt in a two-year deal that started this season and is the club’s biggest ever partnership. Mansion’s corporate brand had been on the front of the club shirt for the two seasons prior to the club deal. No figures have been released for the new sponsorships. 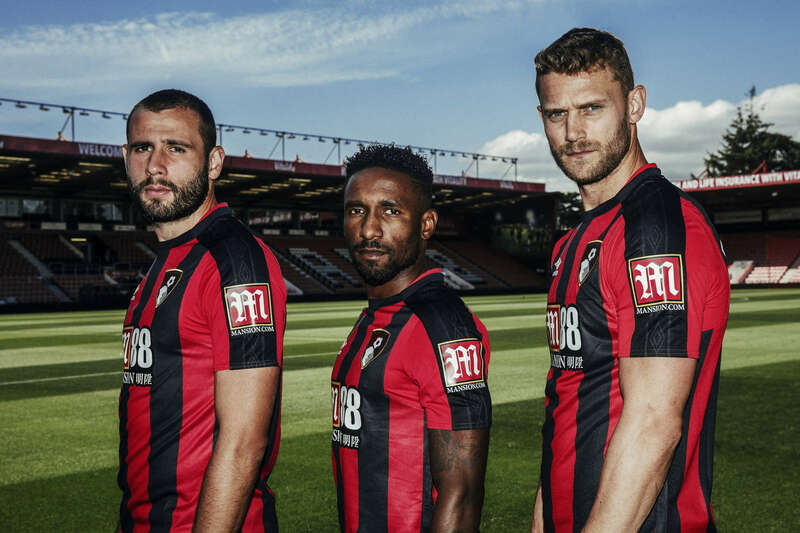 Bournemouth chief executive Neill Blake said: “The club is growing quickly and now has a huge reach, being in our third season in the Premier League. The Asian market has become the Premier League’s highest spending region in terms of media rights, while an estimated 63% of the Asian population follow the Premier League.